Tucked away a short distance north from downtown Denver’s tallest sky-scrapers, lies one of the city’s best kept secrets: Bonacquisti Wine Company. Though, really, Bonacquisti Wine is hardly a secret among the areas wine connoisseurs. 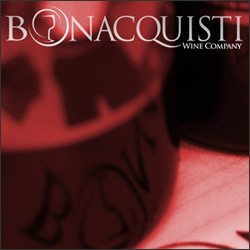 Founded in 2006, Bonaquisti Wine Company has already won a number of awards for its fine creations. 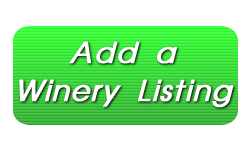 The Winery and Wine tasting rooms are available for event rental for a variety of occasions, and a more unique and chic space will be hard to find. So if in Denver check out Bonacquisti Wine.